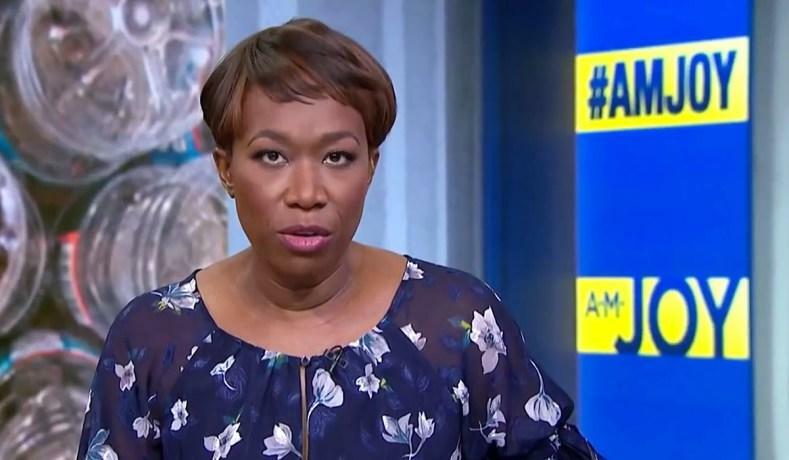 MSNBC host Joy Reid suggested on Saturday that there may be a cover-up underway at the Justice Department now that the Mueller report has been submitted. Reid - who engaged in a cover-up campaign of her own when she flat out lied about writing homophobic blog posts between 2007 and 2009 - said that President Trump "essentially controls" Attorney General William Barr in what "feels like the seeds of a cover-up." 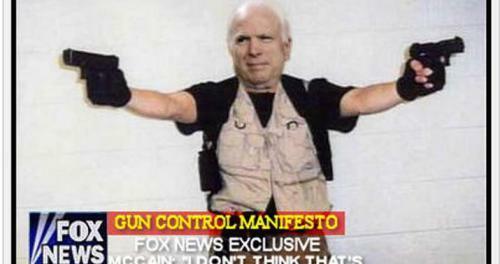 Reid issued an apology for her old posts, which included a photoshopped image of Sen. John McCain's head over the Virginia Tech gunman -who the establishment left began to venerate ever since they found out he hated Trump. “That’s the challenge. Unlike the independent counsel, which that statute was allowed to expire after Bill Clinton, which can be a runaway thing of its own — but at least that’s controlled by Congress. In this — which you know it will leak, if it got to Congress it comes out that day. But the fact that this investigation takes place within the Justice Department, which Donald Trump essentially controls and he got rid of the problem Jeff Sessions, who the one decent thing that he did was recuse himself. This guy is not recused, it feels like the seeds of a cover-up are here."